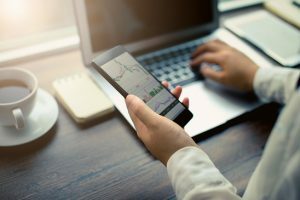 The Canadian Securities Administrators (CSA) are increasingly concerned about the growth in the number of websites promoting offshore binary options trading platforms that are targeting Canadians. 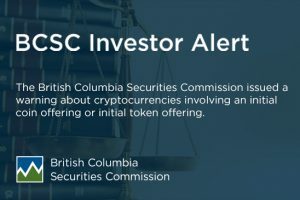 The CSA wants to make it clear: no business is currently registered or authorized to market or sell binary options in Canada. Binary options are like “bets” on how an asset (currency, stock, etc.) will perform in a limited amount of time – they are “all or nothing” wagers, similar to gambling. However, even when investors see virtual gains, they often cannot access these profits, as they don’t exist. 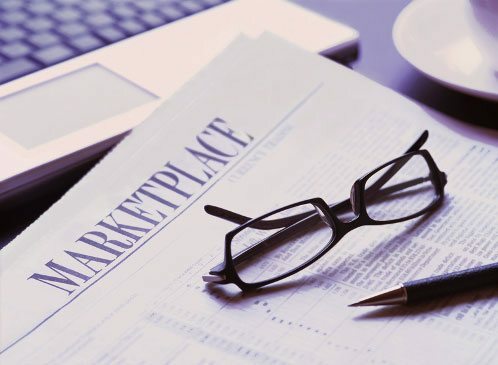 Offering investment services or products, whether online or in-person is a regulated activity. 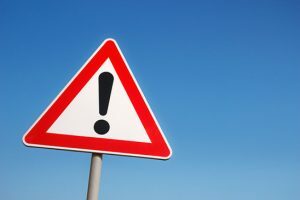 Investing with offshore companies operating outside of Canada can be risky and is a common red flag of investment fraud. Once offshore, it is often impossible for investors to recover their money.